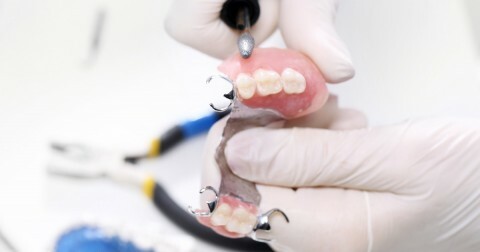 3D Digital Imaging and Treatment Mapping – New state-of-the art digital imaging has made it possible for dentists to closely analyze a patientâ€™s jaw without the need for surgery. This greatly reduces the cost of dental implants and shortens the healing time. The outstanding clarity of these digital images allows for easier implant insertion, faster recovery times, lower dental implant costs, and the convenience of same day dental implants. Bone Augmentation – Patients must have sufficient bone mass in order to be eligible for dental implants. 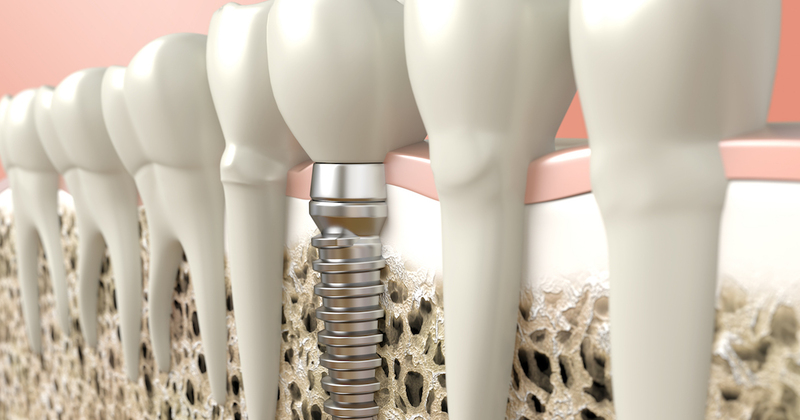 If they donâ€™t, the implant dentist can strengthen the bone with a variety of augmenting treatments. Today, digital imaging lets dentists accurately and easily measure bone mass to determine whether the patient will need additional bone for placement.